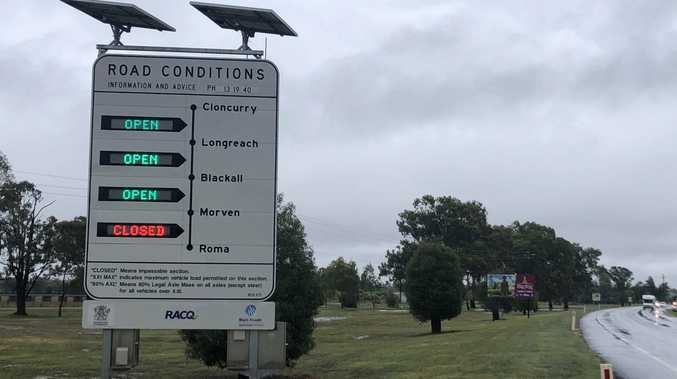 WITH reports of barramundi being caught at Mingo Crossing in recent weeks, this may be the year the longest barra is hooked. 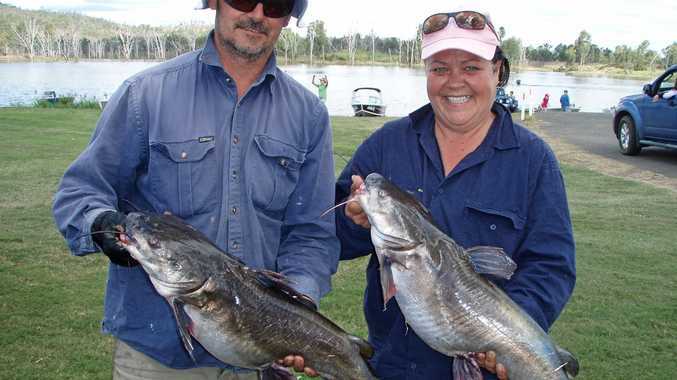 Promoted as a family fishing weekend, the popularity of the annual Catch a Catty competition increases each year. Paradise Stocking Association member Ruth Rokesky said the committee was in for a big competition on the weekend of August25-26. "Nominations are holding their own at the moment compared to last year. There has been lots of inquiries,” she said. Fellow member John Rokesky said this not only helped the committee lock down catering numbers but gave the winners something towards petrol money. While all the powered sites have been booked out for weeks, there are still plenty of camp sites available. President Lofty Wendt said the weekend was promoted as family-friendly so the organisers encourage everyone to come along and enjoy it. "This year we will be operating out of our own shed constructed since the last event,” he said. "All in all it is shaping up to be a pretty good weekend. Mrs Rokesky said the number of anglers was increasing each year. "As well, many families are attending and fishing together,” she said. The Catch a Catty competition has continuous weigh-ins from the Saturday from 6am to 5pm and Sunday from 6am to 10.30am. Competitors must be in line at 10.30am Sunday to qualify. Competitors will be vying to be crowned the winner of the heaviest catfish and pocket $250 each for senior male and female, and $75 for junior male and female. An added incentive is the cash prizes for landing specified species of fish for both adults and children. Major draw prizes for participants include a kayak for juniors, while the senior prize is a boat, motor and trailer package. Thanks to sponsorship, the club has introduced extra draws which will take place on Saturday night. Winners must be present for these draws. There will be a multi-draw raffle with first prize a 120-watt folding solar panel with a deep cycle battery and battery box. Those participating are reminded Queensland Boating and Fishing Rules apply and boats must comply with Transport Operations (Marine Safety) Regulations 2004. Competitors are reminded netting is not allowed in freshwater fishing. John Rokesky urged anglers to attend a briefing at the grounds on the Friday night. "There has been some changes with rules but they are not of our making,” he said. He said anglers don't require a fishing permit for the day.